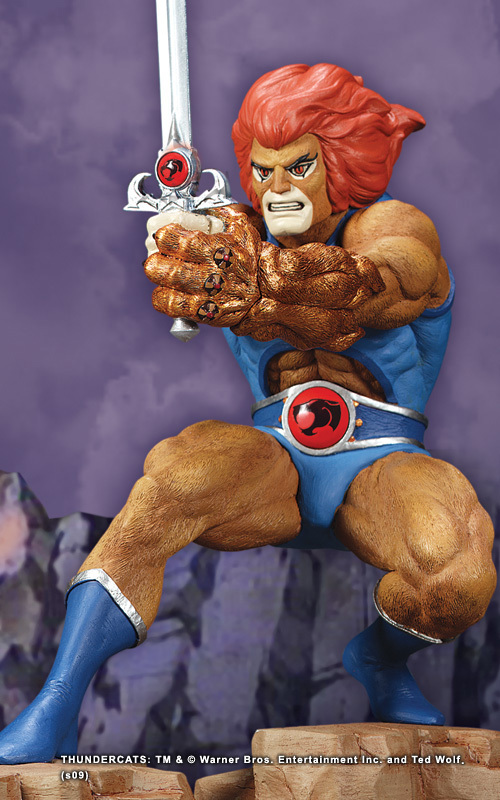 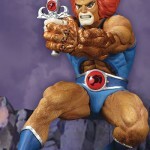 Hard Hero unveiled a fantastic new statue based on the Thundercats iconic leader; Lion-O! 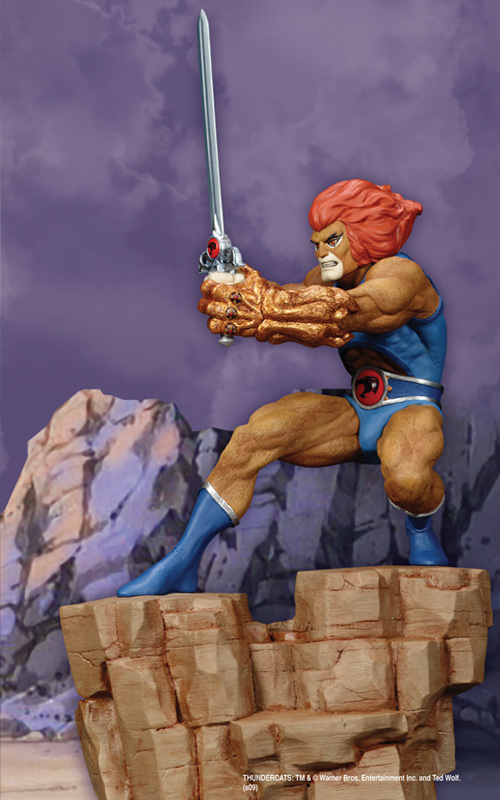 The new statue depicts Lion-O with the Sword of Omens. 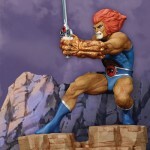 The statue is set to ship early 2010 for a price of $199.